Join your Devon business colleagues for lunch on the second Tuesday of the month. 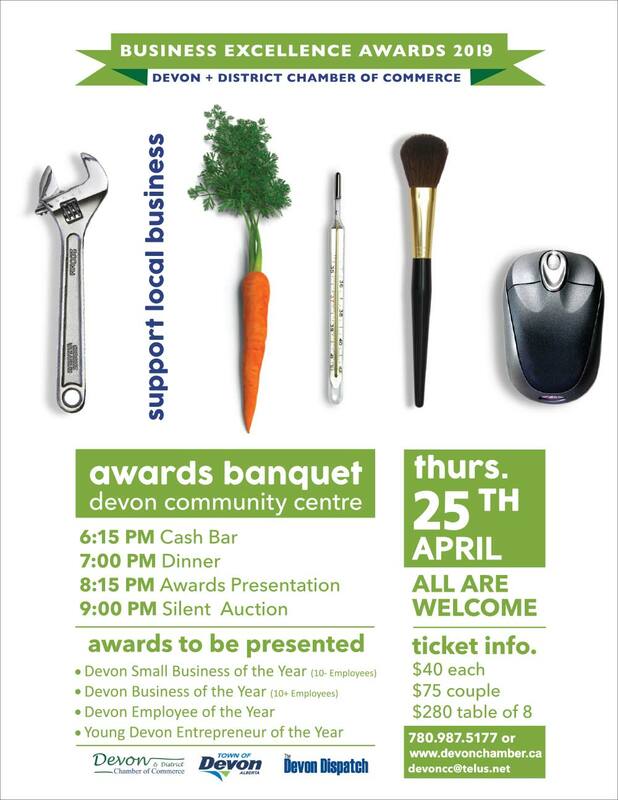 The Devon Chamber hosts the monthly events to provide opportunities for business leaders to network and to learn. Usually the luncheons feature a special speaker and the latest news from the Chamber executive. Check our events calendar for the next Chamber event.